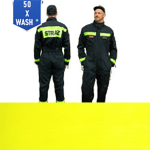 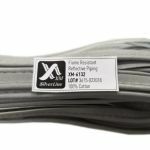 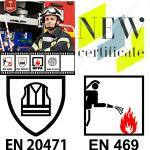 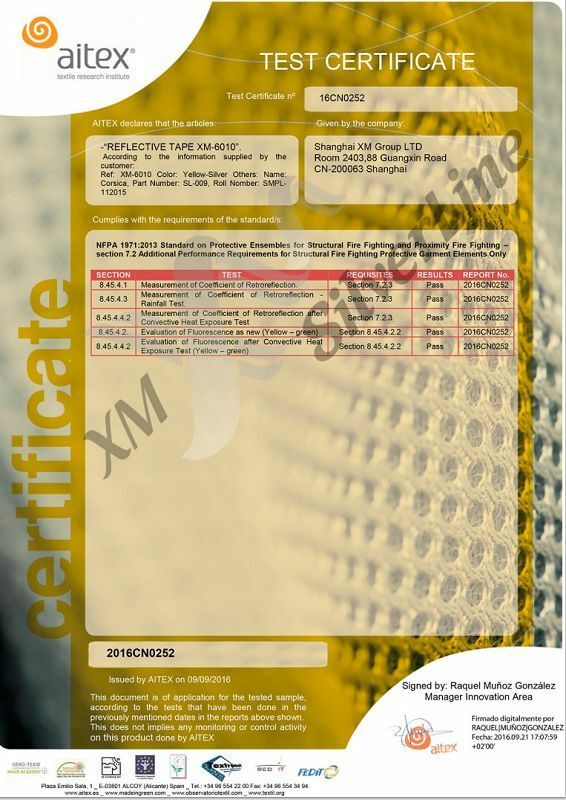 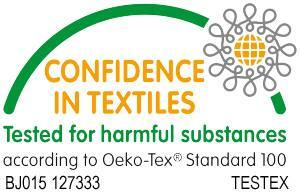 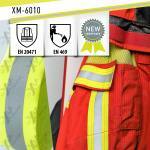 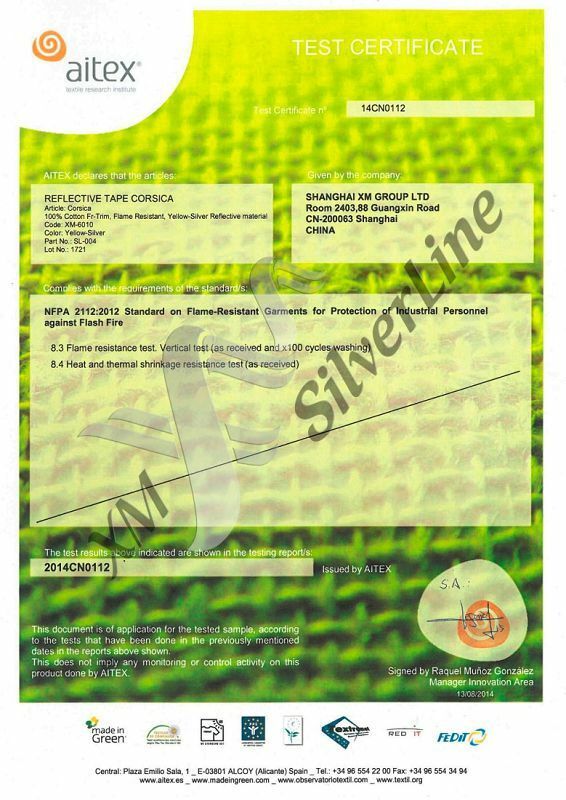 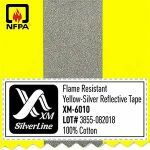 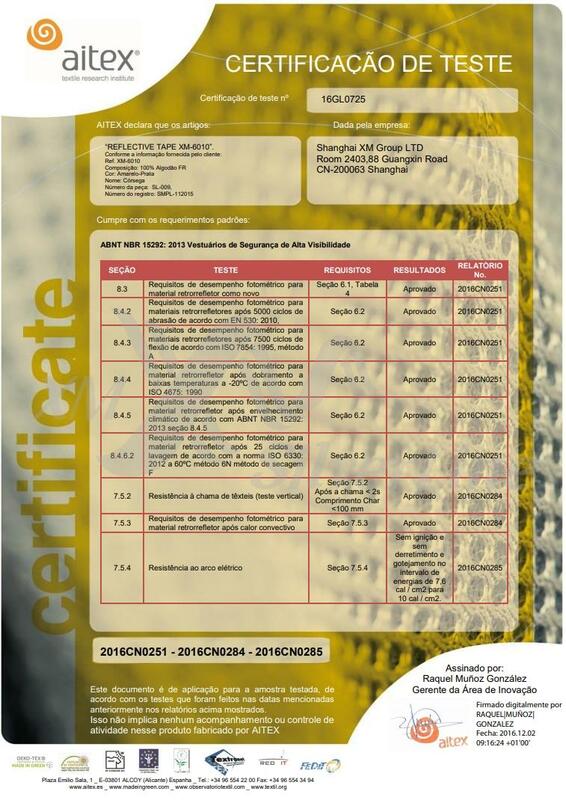 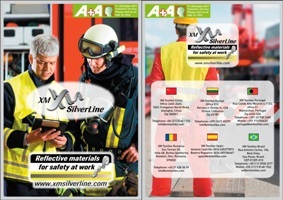 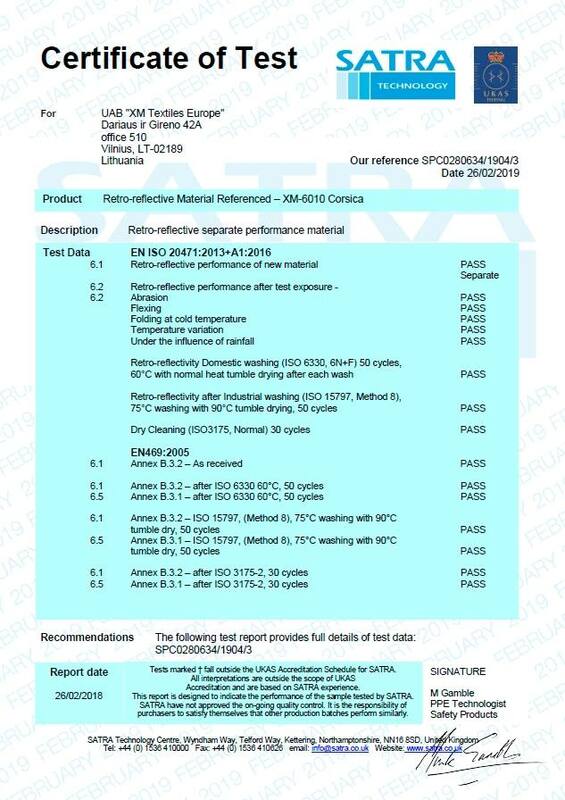 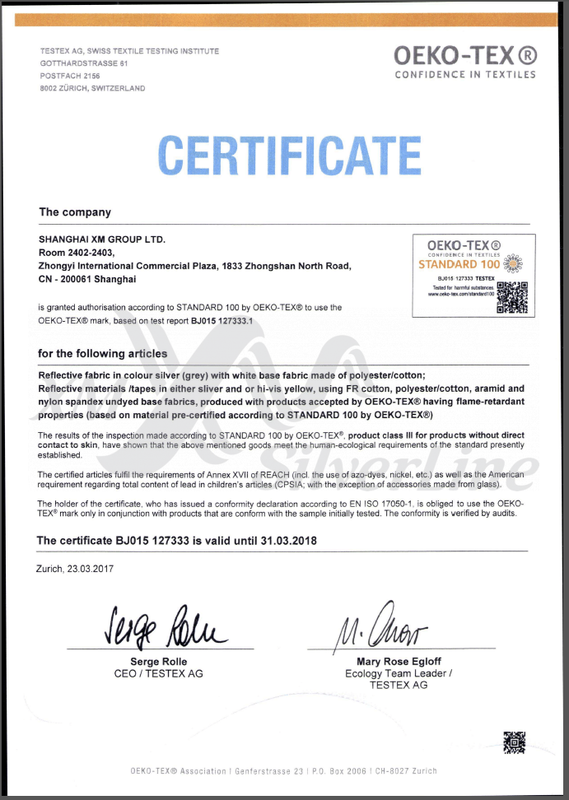 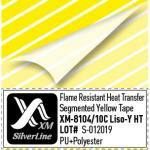 Yellow-Silver FR reflective trim offers flame retardant protection certified by NFPA 2112 & EN 469. 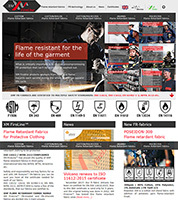 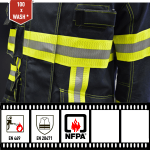 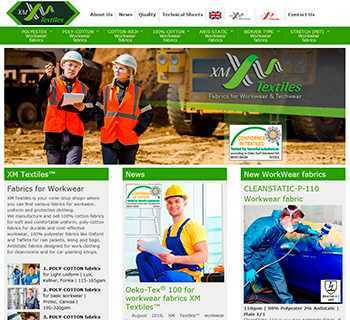 It is made for FR-clothing and Firefighters uniform. 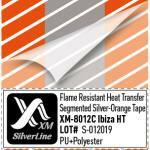 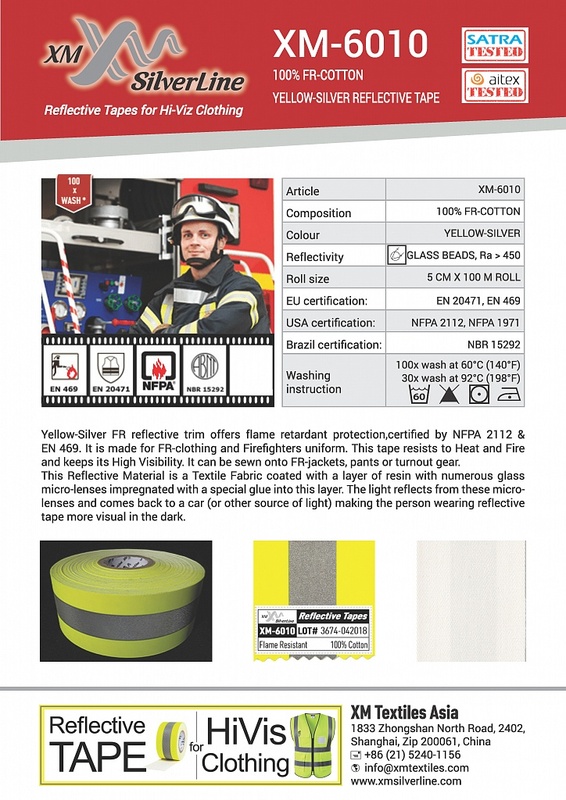 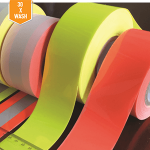 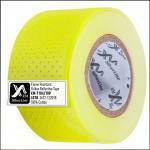 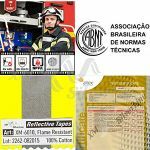 This tape resists to Heat and Fire and keeps its High Visibility. 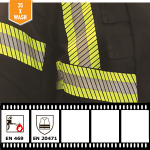 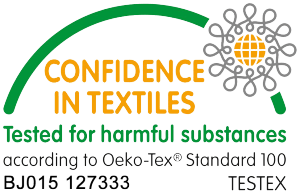 It can be sewn onto FR-jackets, pants or turnout gear.